Helps in making bowel movements easier. 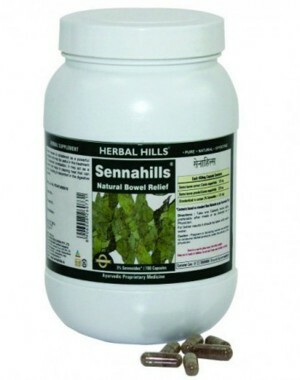 Facilitates expulsion of toxins out of the body. Helps maintain healthy digestive functions. Helps maintain healthy digestive functions help in making bowel movements easier facilitates expulsion of toxins out of the body. This product is not intended to diagnose, treat, cure or prevent any disease.